Tagging Thyme Meme: 11 Weird Questions Answered…or why I ate grass and other stories. Margaret E. Alexander was awesome enough to tag me in this q&a meme of weird and silly questions. Look out, I’ll be tagging 11 peoples. And if you’re tagged, you must (or can, it’s optional) answer the eleven questions and continue the meme. Here goes! Grass (green grass, like the kind you find in a field). I didn’t swallow it. You see I live in the country, grew up on a farm. Chewing on blades of grass was the norm. It was. *runs to look up biscotti on Google* Tea, because there ain’t nothing better than dipping a biscuit in a mug of Tetley. Uhhhh! This is a tricky one. 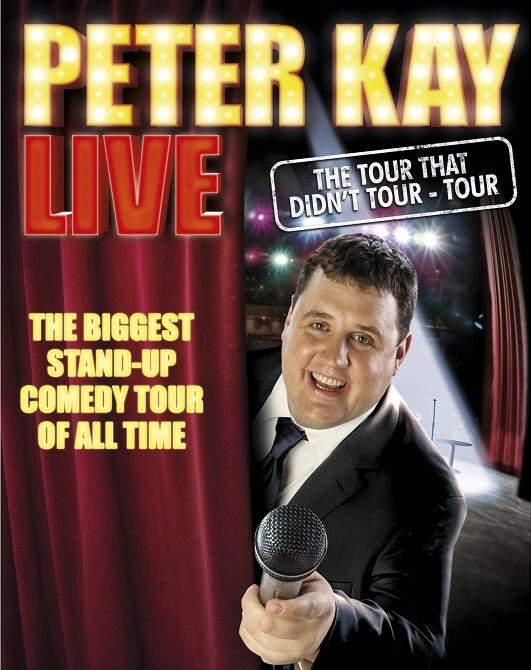 I’m going to have to go with British comedian Peter Kay. That’s the guy below. He makes me laugh so hard! You know that bit in Breaking Dawn part 1, when Bella and Edward are in the water and the moon is blazing bright white. It’s so quiet, like the rest of the world has melted away and there’s only them…That! It would be Jennifer Lawrence. Totally platonic. Absolutely hilarious evening, guaranteed. The Teletubbies theme tune cuts through me like a knife. Narnia or District Twelve…I’d kick it with Katniss and help her run the rebellion. This list is a decade long, but one of the guys in my top five would have to be Freddie Mercury. The man made amazing music! Now for the eleven nine ten victims! I’ve tagged my agency sisters and my fabulous CP, Megan. This is my first ever meme and I’m not sure what the protocol is for tagging people, but if you want to answer the questions let me know and I’ll absolutely add you to the list. For those I’ve tagged, this is totally optional!! Though it is heaps of fun!!! Posted by bookishblurb on March 7, 2013 in Buzz and tagged Fun, Meme. I love the silly questions! 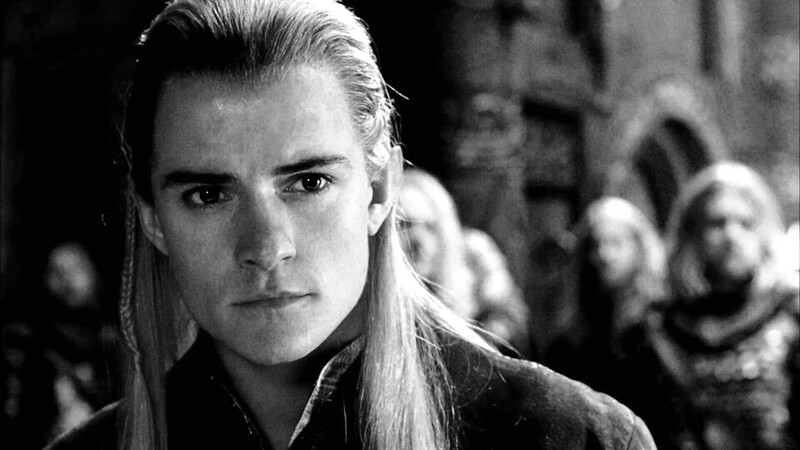 I have to agree with you on Legolas and Jennifer Lawrence, and although I agree that the teletubbies song is atrocious, if I hear that Rihanna song “Diamonds” again I don’t know what will happen… It could get ugly.